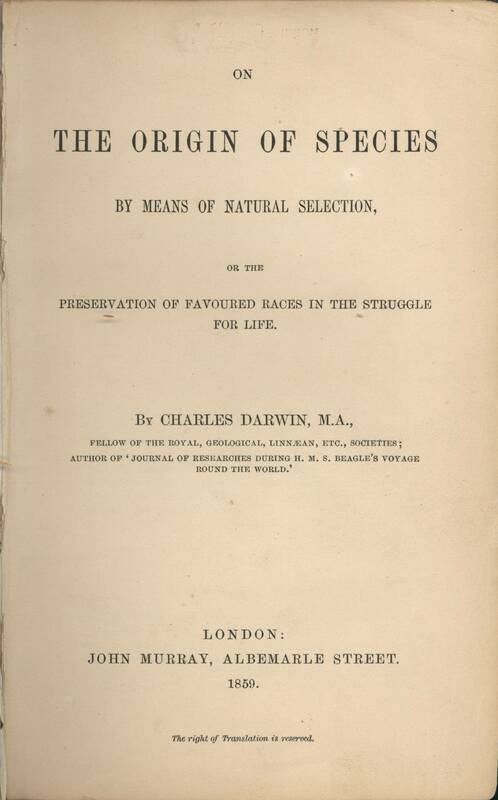 Charles Darwin wrote this most famous book in 1859 so I had modest expectations given how much we have since learned about evolution and genetics. I was pleasantly surprised to find that the book has stood the test of time very well. Darwin had an excellent mind and writing skills. Highly recommended. After completing this book I recommend you read Varki’s book where he builds on Darwin’s theory to explain the singular emergence of an intelligent species with an extended theory of mind, and some of our constructive and destructive behaviors. Next Next post: Denial is Layered: What is Your Blind Spot?